Got late from the office and are too tired to cook yourself a meal. Well, we might help! Indulge yourself in a non-hassle scrumptious meal by placing the order online. Get your meal ordered in no time and enjoy a hot delicious meal delivered at your doorstep. Food delivery industry has seen a tremendous boom in the past. Companies have been coming up with new and innovative ideas and giving customers attractive deals. While every delivery app now tries to have the minimum human interaction they also open us up to try new places and cuisines. All you need to so is input your location and you the app will present to you all the options available nearby and all this just by a swipe of your screen. 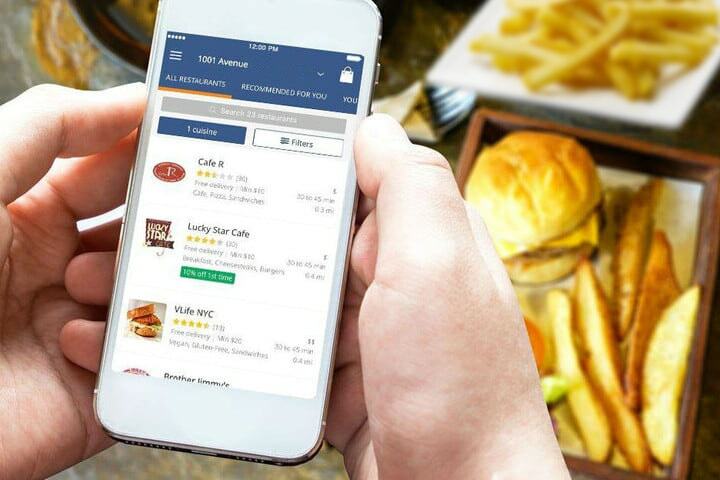 In this article, we have tried to shortlist some of the best online food delivery apps from where you can order food in a jiffy. So, let’s start! 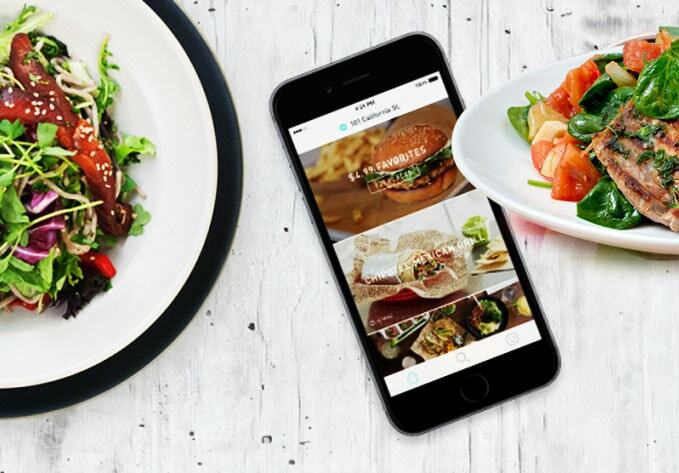 An app most apt for the list we are here to discuss, Seamless tops the list of most friendly and famous food delivery apps. This app provides a varied list of menus from thousands of restaurants and also offers exciting exclusive in-app discounts. Not only this it also waives off delivery fee and allows you to order with just a few clicks. Seamless is available in more 600 cities in the United States and is free to use. This app is available for download on both Android and iOS. Just enter your location and Grubhub will display a list of all the restaurants nearby. Using Grubhub you can easily search according to your favorite cuisine or even by your favorite dish, isn’t that cool and easy. Not only this you can also see multiple delivery locations such as work or home, to speed up the process. 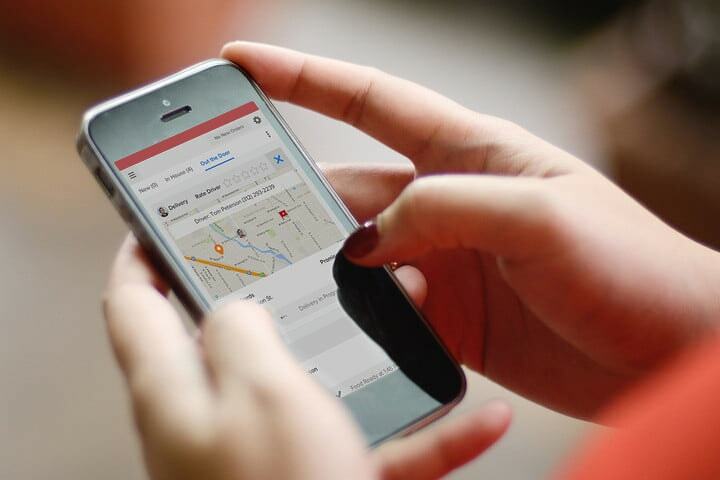 Grubhub is available in approximately 900 cities and is a free to use app. However, restaurants may charge a delivery fee and have a minimum order amount. I am sure you must have been using Uber to drive you safely around the city and might be that you can trust it for getting a delivery done of your favorite pizza. UberEats is currently available in major cities like Chicago and Los Angeles. 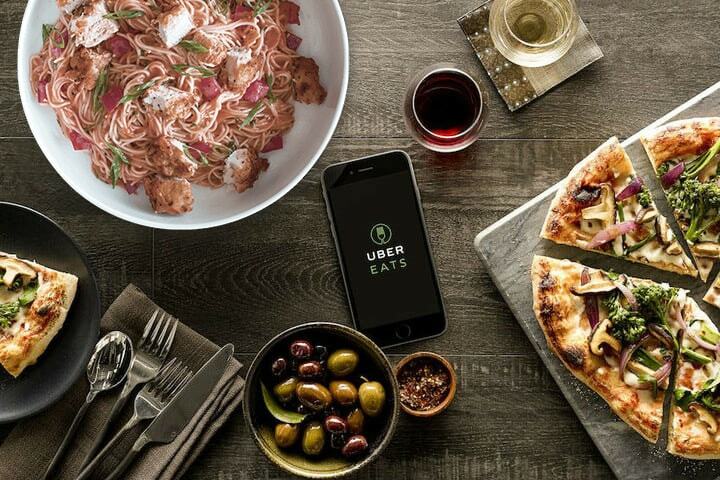 While both UberEats and Uber are different, there are many features that are in common, like estimated delivery times and cashless transactions. UberEats is available in Amsterdam, Austin, Baltimore, Singapore, Tokyo, Canada, and a host of other locations peppered throughout the globe. It also imposes a $5 delivery fee. An indifferent app in the list today, Postmates offers you lot more than just food. A delivery service that acts as your personal assistant delivering almost anything from just about anywhere and delivers it to your doorstep. Postmates does not partner with restaurants and is the only thing that limits you in terms of location. Currently, Postmates is available in nearly 90 cities throughout the U.S.
Talking about the charges, Postmates charges a fee on every orde, and may make you spend some extra bucks during peak hours. In addition, it offers a “Plus Unlimited” service for $10 a month, which lands you free delivery from select stores and restaurants on orders of more than $25. Yet another app in today’s list that goes beyond the menu. Using Delivery.com you can order meals, groceries, a bottle of whiskey, or even get your laundry with this app. Just like Grubhub and Seamless, Delivery.com is also free of charge and you do not have to pay a penny to use its service. As an alternative, the company mints money by taking a trivial percentage of your pre-tip subtotal. Delivery.com is widely available in major cities across the U.S. 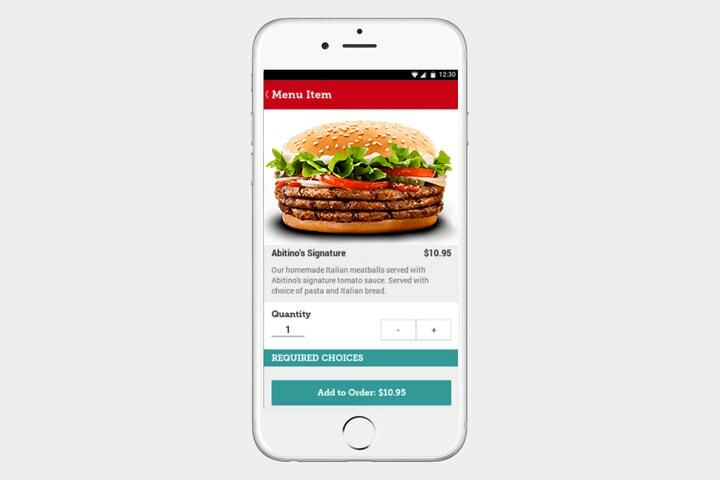 The app though free to use, however, restaurants may charge a delivery fee and have an order minimum. We are sure these apps must be of help for sure, if anytime you wish to enjoy your favorite meal without having to work.